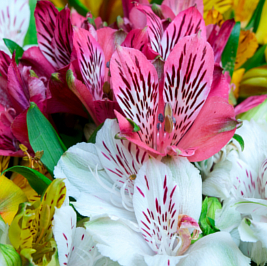 Alstroemeria, or Peruvian Lily, is a romantic flower which has enchanting semi heart-shaped blooms. A typical stem holds 3 to 5 blooms making each stem look like a bunch of flowers. 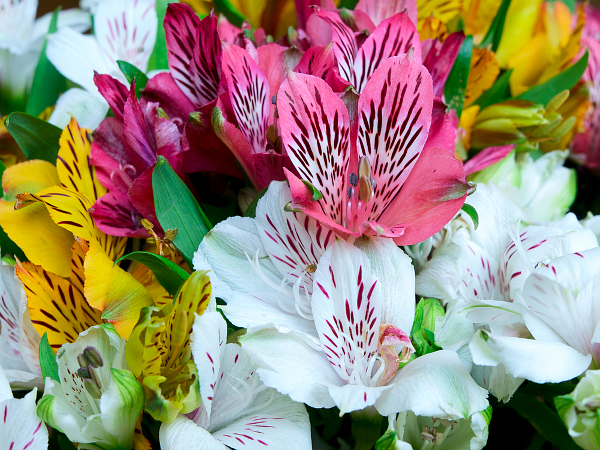 Available in a range of colours, this flower is sure to add richness to your flower arrangement. Get a fresh stock delivered at our unbelievable wholesale price.